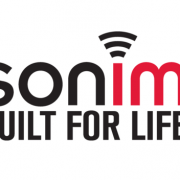 Mike Brownson, director of business development for Westell Technologies, outlines key control features of the company’s upcoming Class A in-building solution that supports communications in the VHF, UHF and 700/800 MHz bands. 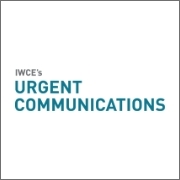 Brownson spoke with IWCE’s Urgent Communications Editor Donny Jackson during the Enterprise Wireless Alliance’s recent Wireless Leadership Summit in San Antonio. Gary Lorenz, indirect sales manager for Leonardo, describes the Italy-based company’s heritage–one that includes products ranging from LMR to broadband–and highlights the functionality of its versatile LMR base station. Lorenz spoke with IWCE’s Urgent Communications Editor Donny Jackson during the Wireless Leadership Summit in San Antonio. FCC officials will enforce rules prohibiting the importation, marketing, sale or use of low-cost, two-way radios that do not comply with the agency’s technical requirements, the FCC’s Enforcement Bureau stated in an enforcement advisory released this week.